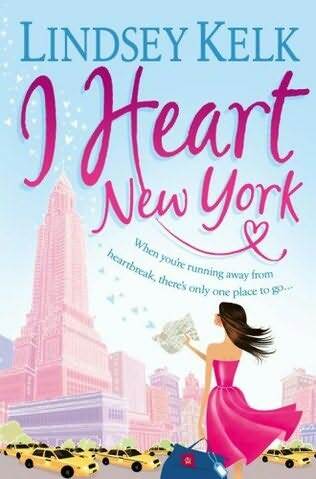 This one’s a typical chiclit novel..It has romance, drama, shopping etc written all over it.. Oops…!! I Fell In Love…..
She – stop flirting with me..
Sree– I don’t flirt and you know that..
She – so what are you reading..
Sree– oops I fell in love..
She – gosh..!! I thought you were serious… So whats the book about… I can make out it’s a love story but whats it like..
Sree– Areeee…With Chetan Bhagat’s Five Point Someone… we have a lot of young blogger-writers-authors mushrooming in every corner of India… Each having a school/college tale to tell… And Harsh Snehanshu is no different.. He takes us into the IIT Delhi.. 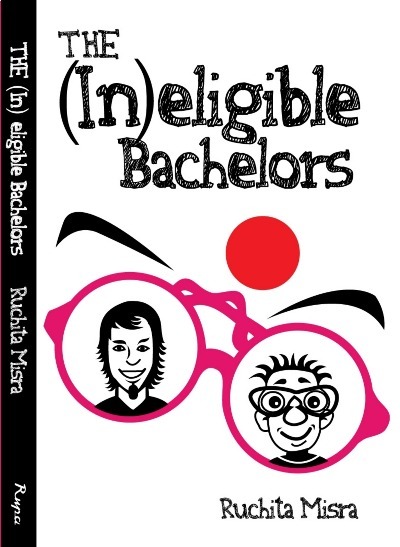 The life and adventures of IIT-ites with the funny little stupid thing called “love”. Sree – Kanav’s peculiar name and looks are destined to have him ridiculed.. Naah he’s no geek.. He’s just a normal lean guy with braces and spectacles… and women make him tongue-tied… Till..
She – sigh…!!! Yaa so that’s it eh… that all the book is all about.. And who is this TILL… girl that he met..
Sree – Tanya… The love of his life… The angel who entered his heart and played such a tune with his heart-strings.. That he could not think of anything but her. Sree – Noooo re… This love story is interspersed with the trysts of his hot-stud-roomy Aryan in search of his love.. And Anuj with his many travails of Nikita..Nitika… Niti and finally I believe Nikki… wonder wat was Anuj and his fixation for “N” girls…. 🙄 And then there is Sameer the motu in the gang..Not only does he have a lot of fat but also his fetish for philosophy in anything and everything.. Set in times when Orkut was booming and Facebook was yet to make its presence felt..
Sree – ya you can say that… and pretty much like that this too just follows the love story of Kanav.. only he doesn’t have to worry abt Tanya being a proff’s daughter but that she has a man-hater for a mother..
She – Whaaattt….??? What do you mean man-hater woman for a mother…?? Sree – I’m not givin away the story.. You can read it up if you want to..
She – 2.5 is like average… is it passable.. The book is called “Oops! 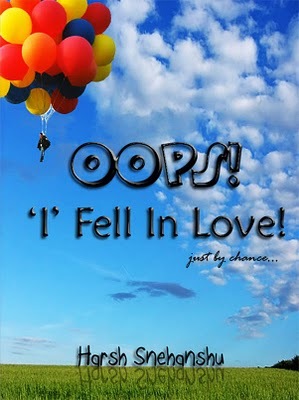 ‘I’ fell in love!” written by Harsh Snehanshu.. He is supposed to have been in his engineering when he wrote the book.. Whether fictional or another true story like CB.. I have no idea… But yes the book lives upto the expectation delivered on the back cover.. Jeeeezzz..! !Nothing ever goes my way.. 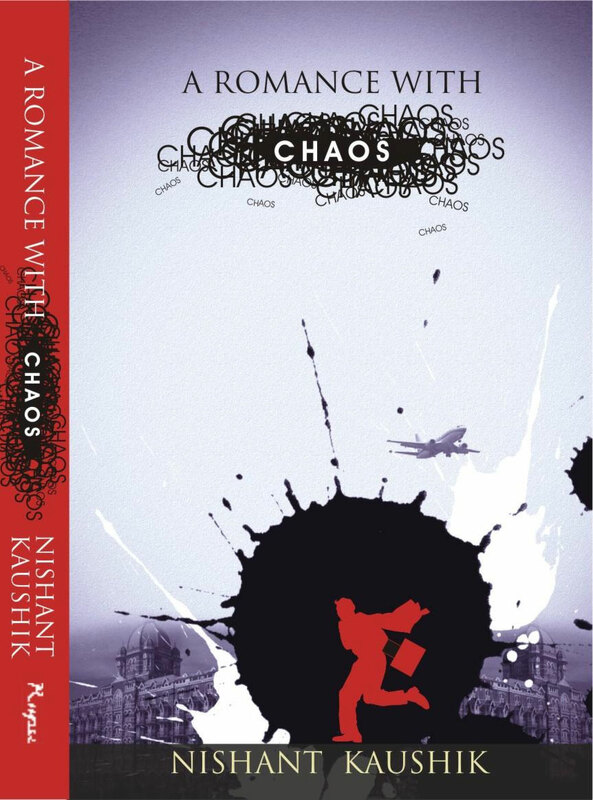 Wondering what this is all about… Well this is a review of the book called “Romance with Chaos” by Nishant Kaushik…. 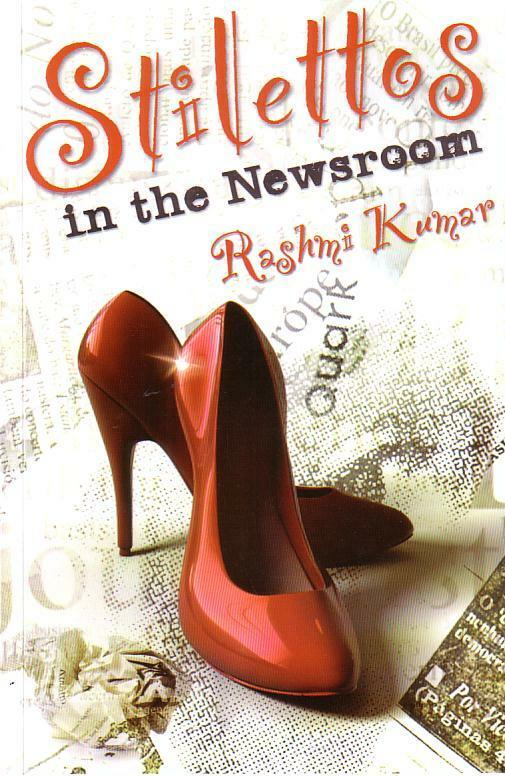 I have given out a niche part of the story… an outline.. a gist… but to know what exactly I am talkin about you definitely need to read the book..
What happens when you’re in your late 20s with every nanosecond taking you closer to the terrifying thirties…? What happens when due to some divine intervention and some Swami Ka aashirwad… you finally glimpse at the perfect Adonis of your life… only neither is the moment right nor is the situation… What happens when he makes sure you accompany him almost everywhere he needs company only to introduce you to what-u-think could be a potential competitor… What happens when his cousin mistakes you to be one of those freaks who pick up gals not only for a man but also for herself…? 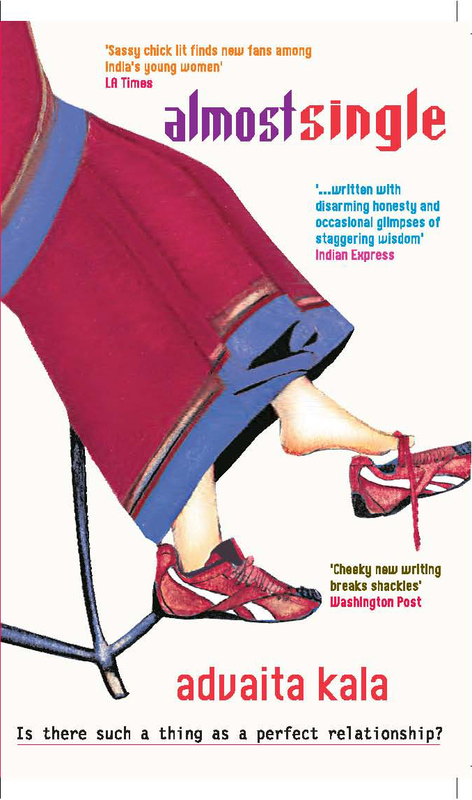 This is the story of Aisha Bhatia… The book Almost Single by Advaita Kala..
Keep Smiling..!!! Keep Rocking..!!! Keep Blogging…! !